It has been a lifelong journey! 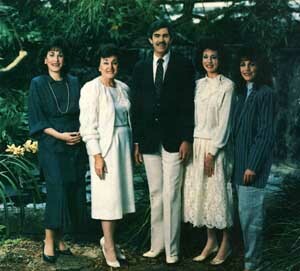 Our first album, "Where There is Jesus" was recorded in Nashville in 1987 with the entire family--myself, my wife Nancy and our three daughters (left to right) Karen, Colette, and Peggy Ruth. 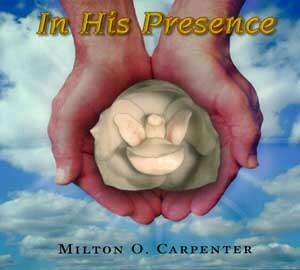 The second album, "In His Presence", I recorded at a studio in West Palm Beach, Florida in 1998. We have always given this music to others as part of our ministry for the Lord. Please feel free to listen or download. 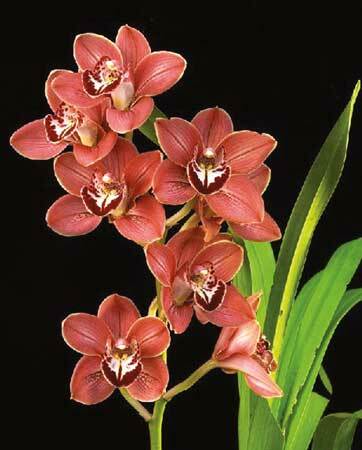 Although we are no longer retailing, we have kept a nice selection of breeding plants and will continue to make new hybrids for the future.